300 million people worldwide are visually impaired, many being blind for decades. 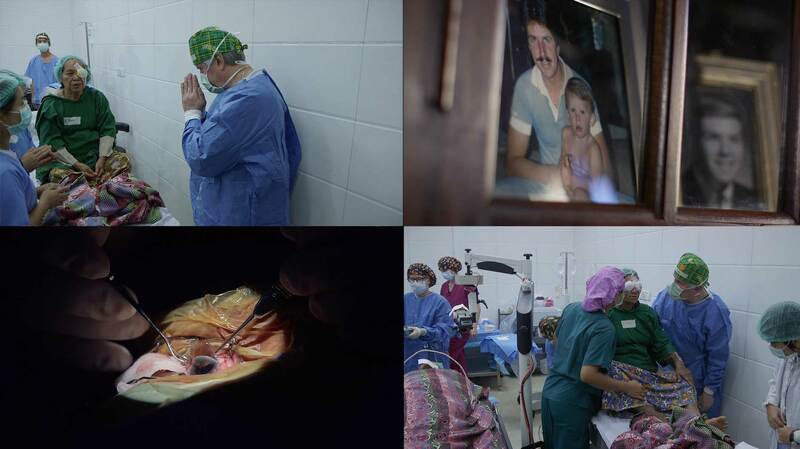 Eugene, OR eye doctor John Haines has spent 25 years of his life providing free cataract surgeries around the world for those in need. 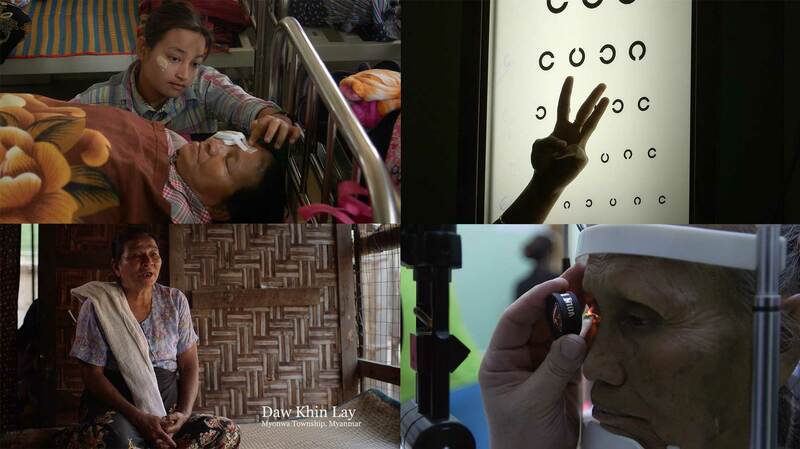 Give Me Sight is a full-length documentary that followed Dr. Haines and his team as they travel to Myanmar to provide free cataract surgeries. Curious Pixel worked with producer/director Andy Nelson to create the film. We served as director of photography, co-producer and editor on the film. The film won Best Documentary Feature - Oregon International Film Awards (2017) and Honorable Mention International Independent Film Awards (2018).